Carpe Diem, my life long words to live by. I would never understand why my Haitian elders would say “Demain si Dieu vle” (tomorrow, if God wants). What do you mean if He wants? In my youth, there were plenty of tomorrows. Why wouldn’t He want? In my later years, I know better. I know that in a moment, in a second one’s very existence shifts. Noise becomes silence. Yesterday becomes today. And nothing will ever be the same. Life can become so mundane with routines and expectations. We get lost in the mire of just existing. Where holidays are the only time we set aside for “meaningful” time with loved ones. I know better, so I do better. A random concert with friends, happy hour with colleagues, weekend birthday celebrations, Bible study with in one’s home, Friday breakfast with a loved one. Silly text messages to bring about laughter. All take planning all take energy. All worth the memories. 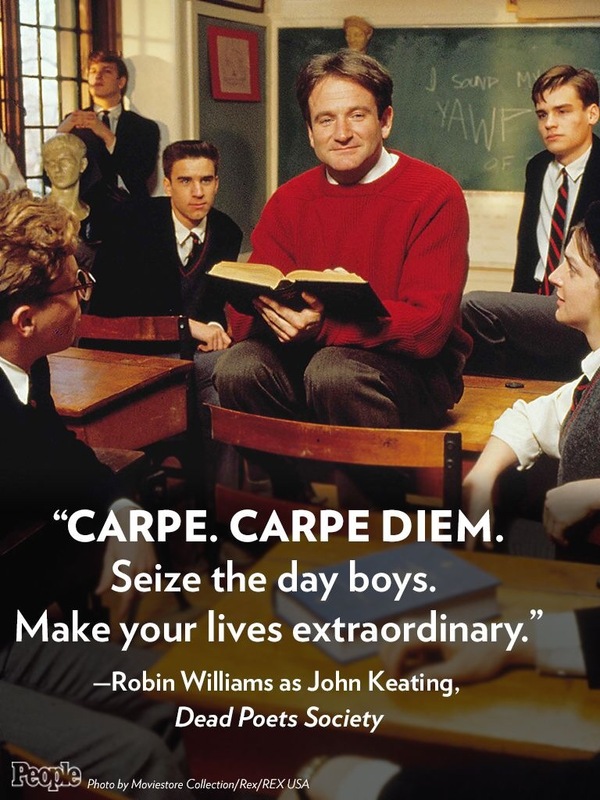 How about you Carpe this Diem. September has been a high anxiety month. It’s the month of my mother’s birthday. It’s the first special day that I will celebrate without her presence here. They say these are the tough times. When holidays and birthdays roll around and your loved one is absent from this life. They weren’t lying. I’m opting to be home on her birthday. I’m opting to spend it in solitude. I’m opting to share it with my dad. A trip for flowers, a trip to the burial site. That’s the plan. That’s the only plan. September has been a high anxiety month. I’m not a sports fan. Never was, never will be. But I love a good human interest story and athletes aren’t exempt. Learning that The Captain, Derek Jeter was retiring gave me pause. He’s a year older than I, actually merely months. This young man came straight out of high school playing in the big leagues while I started my first year in college puts things into perspective. Derek gets to start a new chapter in his life. He wants to eventually marry, have children. He wants to pursue building his publishing company and see books, and movies come from this. I can’t wait to see what life looks like for a man who deferred starting a family until he was done with this phase of his life. Both the celebrity athlete and common man have unwritten chapters left to pen. 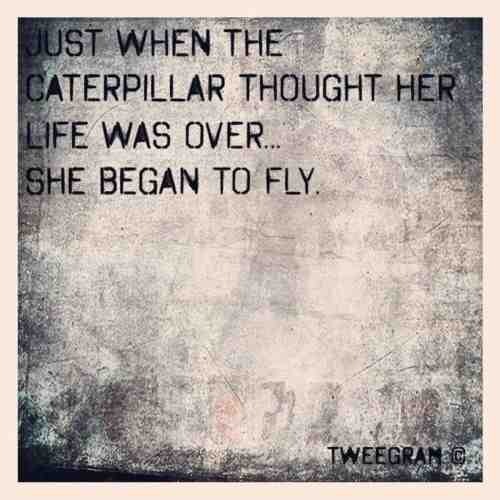 The beauty of life is being able to reinvent ourselves into our truer self. We become a finished product only when we breathe our last and go to meet our Maker. You hold the pen and the publishing rights to your story. God serves as the grand editor who swoops in to erase the mistakes and make the words flow that much easily. Here’s to second, third, fourth chapters in your life!